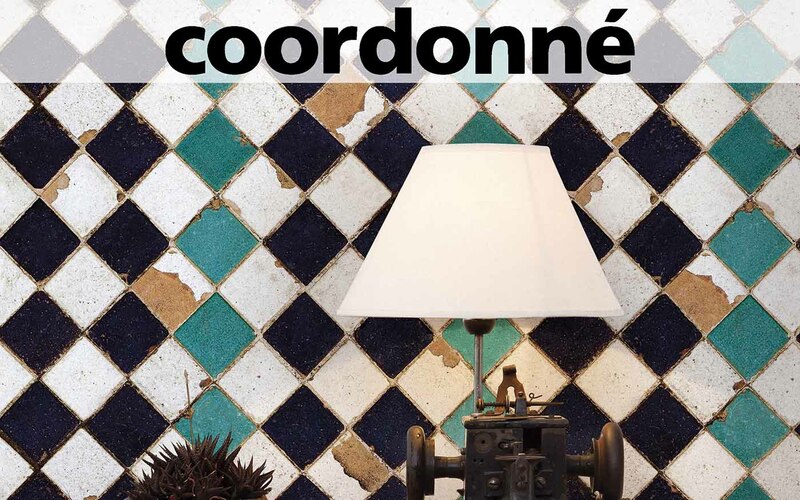 Coordonné is a family run company from Barcelona with over 35 years experience. The company is lead by a team of young, creative minds who are revolutionising the wall covering sector; using innovative techniques to bring a new approach to interior design. The company creates collections to bring emotion and life to a space; collections which compliment the intangible qualities and comfort of every home. 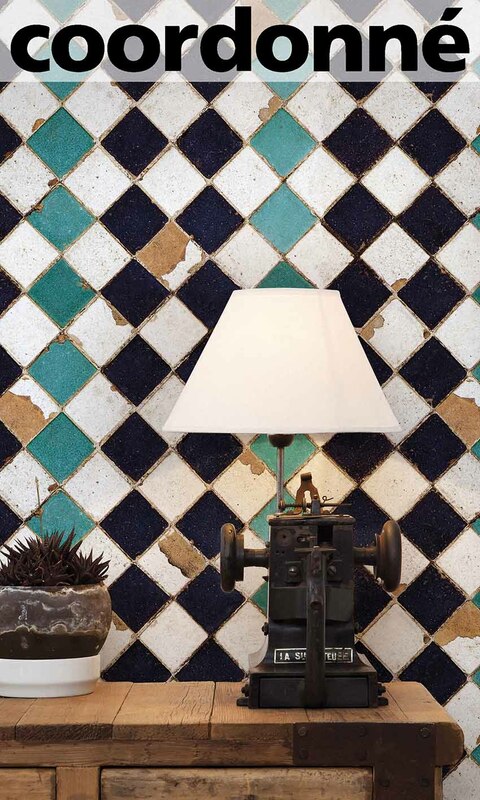 Coordonne will cover all your interior design needs for the entire space, coordinating both wall coverings and fabrics. It was from this mission that the name COORDONNÉ was born.